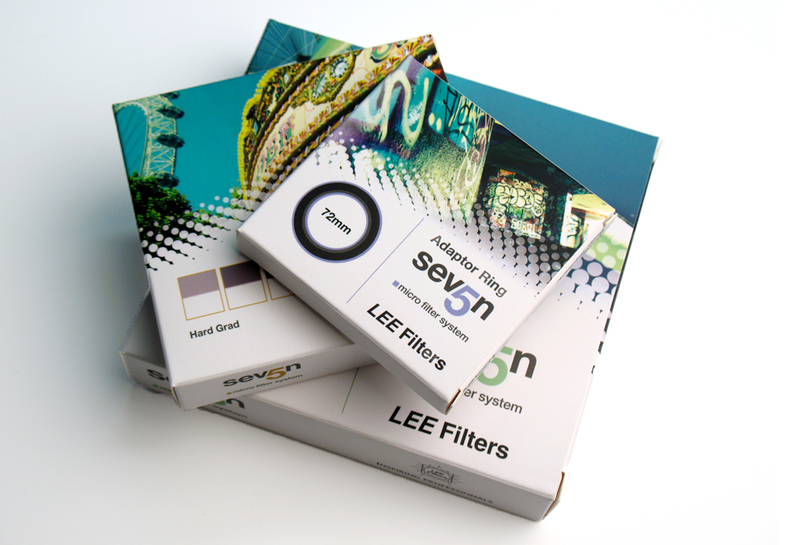 LEE Filters are manufacturers of precision products for lighting designers, photographers, and architects. 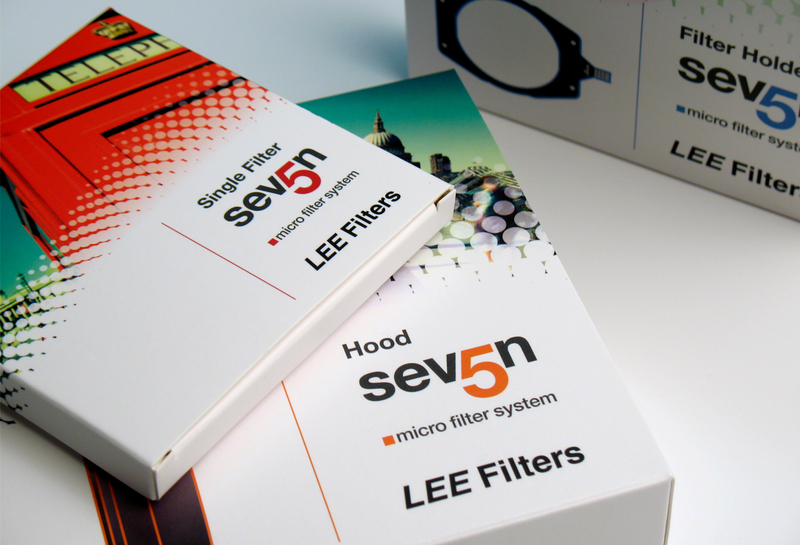 I was asked to create the logo and packaging design for the range of Seven5 digital camera accessories. 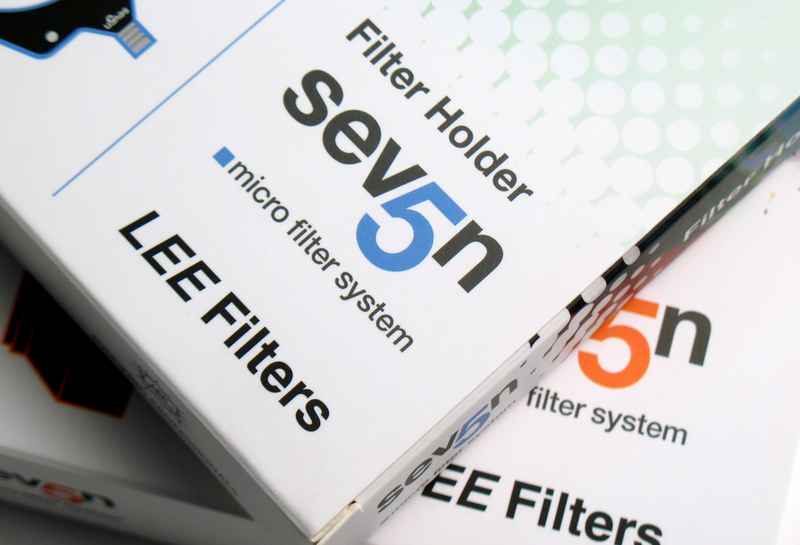 The products are for the amateur photographer looking to advance their photographic skills. I created a modern, colourful design suited for the young adult audience the client was targeting. The creative also had to be adaptable for use in an advertising campaign and promotional literature.